In the list of the qualifications of the most environmentally-friendly companies, the certificate issued by Bluesign System is noteworthy. This standard, developed specifically for the textile industry, is based on a concept that differs from a normal quality certification and covers different aspects of the production of sustainable fabrics. The Swiss organization not only certifies the finished product but also provides audit work on the entire production process starting from raw materials. An analysis based on five specific criteria: resource productivity, consumer safety, water use, air emissions, health and safety at work. Each of these components is analyzed for its environmental impact, resulting in an overall assessment that may also include suggestions and recommendations for alternative procedures to reduce the environmental impact. This is a meticulous and demanding process that can make the textile company become a Bluesign certified “System Partner” on one or more products or product categories, as a guarantee of a production with a low environmental impact. The entire production of M.I.T.I. 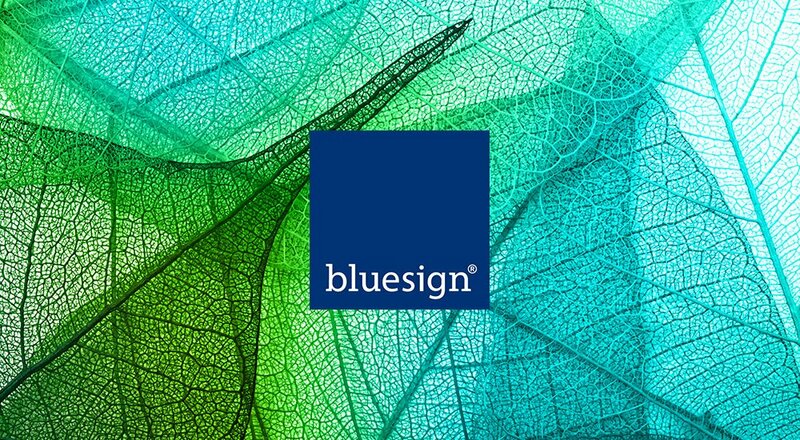 is Bluesign-certified since 2009.